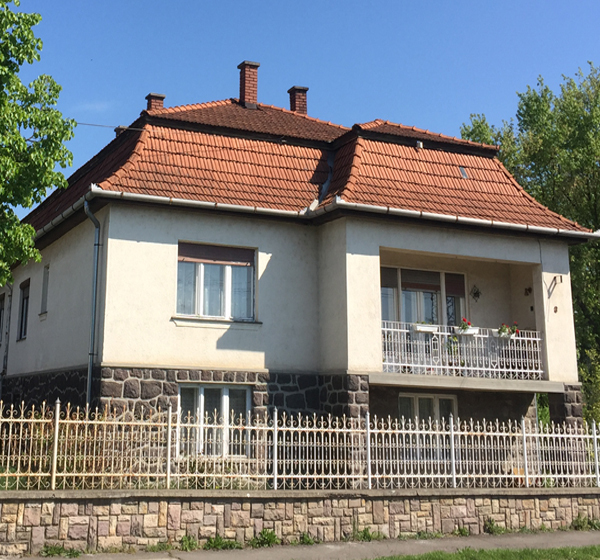 The Association of Roma Minority Representatives and Spokespeople of Nógrád County has been undertaking vital community work in the Northern Hungarian region since 1996. 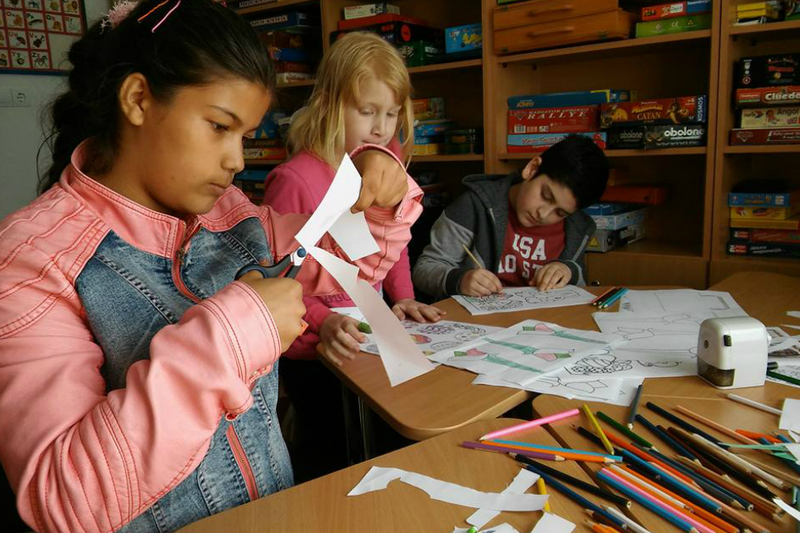 A permanent community space now ensures that they can carry on and diversify their educational services, thereby creating a space for integration for children from all walks of life. 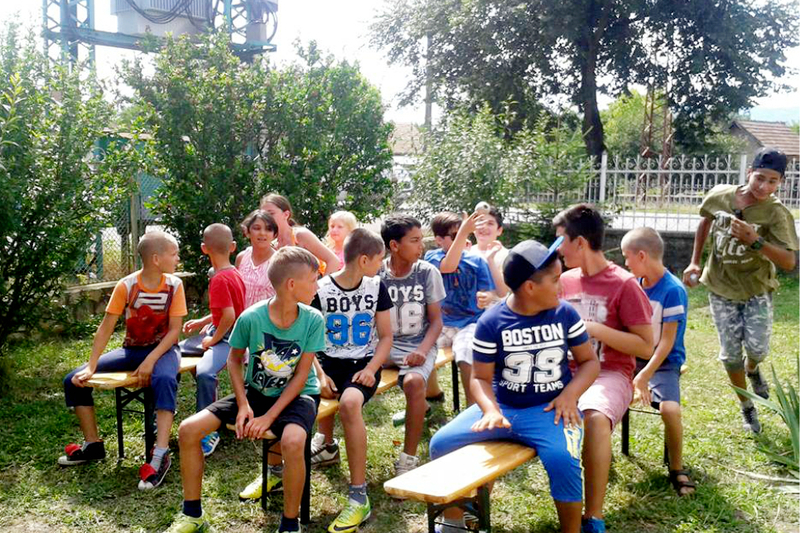 Since its establishment, the main mission of the Association of Roma Minority Representatives and Spokespeople of Nógrád County has been to reduce child poverty through providing assistance to families in need. Their activities target both children and parents. They offer learning support and leisure time activities to children and organise training, employment opportunities and community events for adults. Due to its long term presence and diverse activities, the Association has become strongly embedded in the local community. 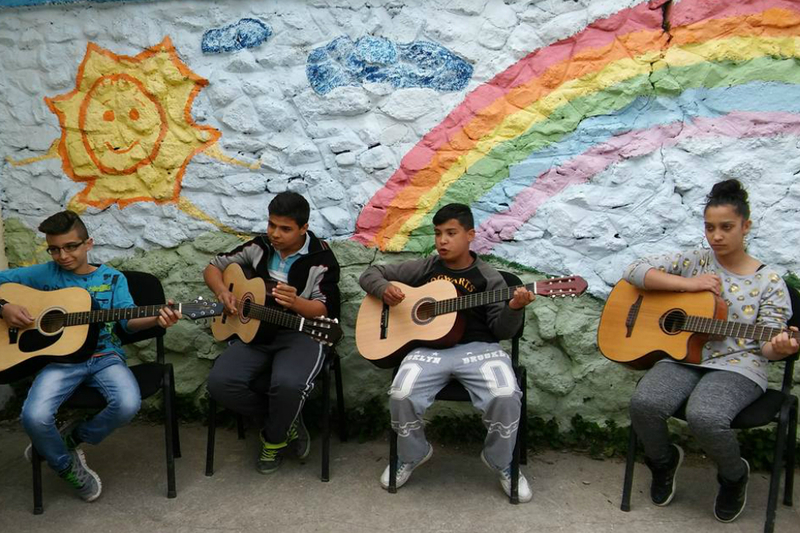 They have a wide regional focus and actively support families living in Bátonyterenye, Mátraverebély and Lucfalva. The central and thriving hub of the Association had been its headquarter in Bátonyterenye. The building was open all year on a daily basis from Monday to Saturday to serve the needs of parents and children alike. 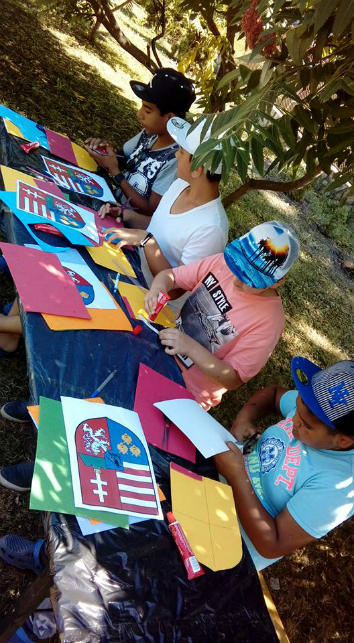 Social workers attended the administrative and social issues of the families in the morning, and in the afternoon children took part in the after-school to receive homework tutoring and enjoy diverse activities aimed at skills development. The Association organised music, photography, radio courses to provide meaningful past time activities for the children. Unfortunately, the lease contract of the Association ended in 2016 summer, which put the very existence of the Association into question. With the support of Badur Foundation, a new building was acquired which is envisioned to become a stable base. The building was renovated and the new community centre was opened in December 2016. 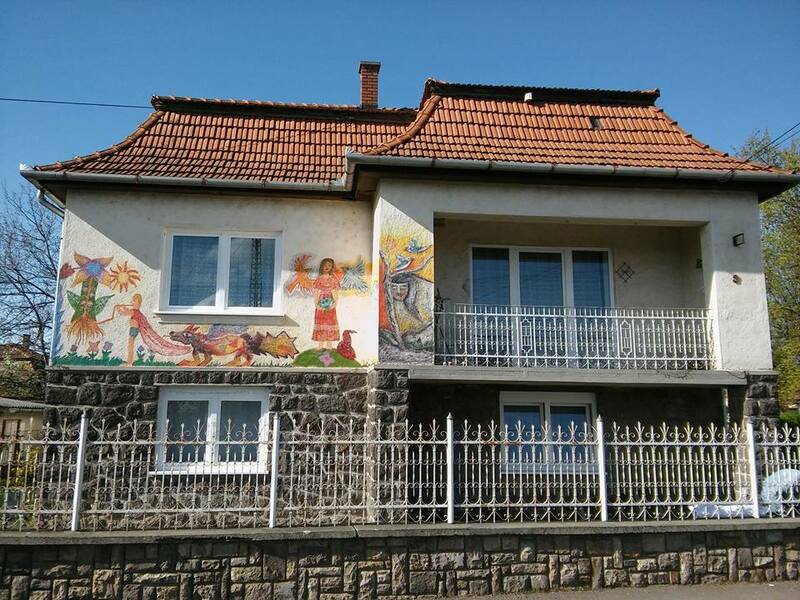 The Association currently provides 30 students with daily after-school programmes and tutoring in this building, and offers additional social services such as charity lunches and charity clothes sales to 100+ adults in the same community. This investment is the first and very important strategic step towards increased sustainability. In addition, the Association also plans to diversify its income streams. For this end they applied and participated in Badur’s Springboard Programme so that they could start a social enterprise to generate extra revenue.